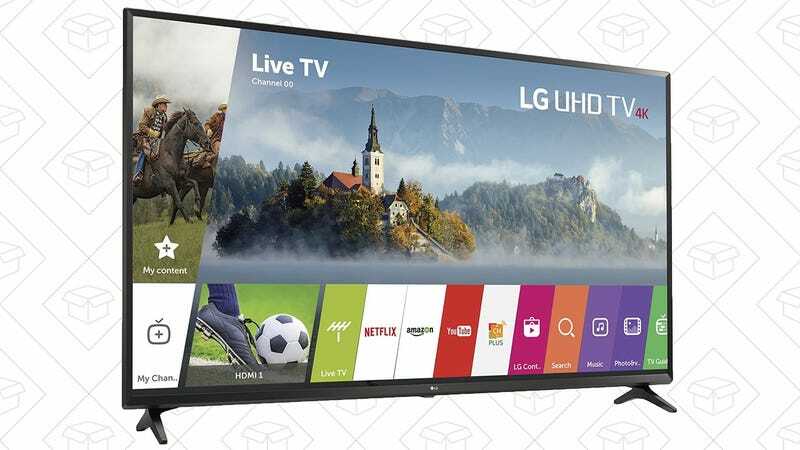 It’s not too late* to upgrade your TV for the large, popular sporting event happening this weekend, and you’d be hard pressed to find a better deal on a 65" 4K set than this $690 LG. 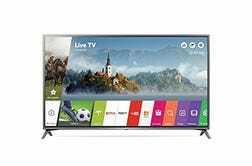 It’s not their most high-end model, but it has solid reviews, HDR10 support (not Dolby Vision at this price, sorry), and oodles of included smart apps. *Depending on where you live, it might be too late for this deal. The product page should show you the earliest available delivery time.